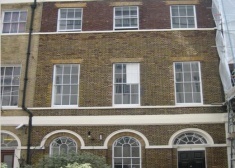 An attractive period building over 5 floors offering an occupier the opportunity to acquire a self contained building. 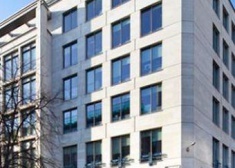 One Love Lane is a prominent, modern office building located in the heart of the City overlooking the tranquil St. Mary Aldermanbury Garden. 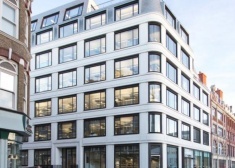 Two Babmaes Street provides modern, efficient floor plates with all the high quality finishes and features you would expect from a St James’s, Grade A office scheme. 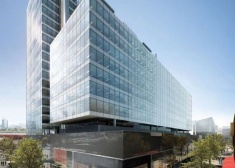 5 Churchill Place, designed by HOK, comprises a total of 319,008 sq ft of modern office accommodation. 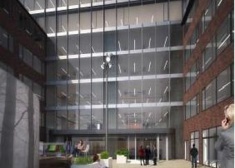 Floors 11 and 12 comprise approximately 52,000 sq ft, of brand new Grade A accommodation. 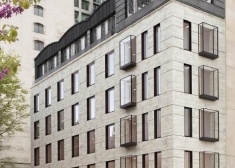 240 Blackfriars is a stunning building designed by the award-winning architects Allford Hall Monaghan Morris. 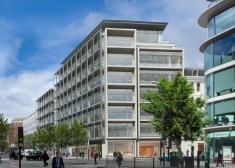 6 New Street Square is an imposing office arranged over ground and 17 upper floors. 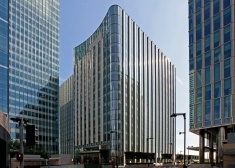 The Building was developed by Land Securities in 2008 providing grade A accommodation with a BREAAM 'Excellent' rating. 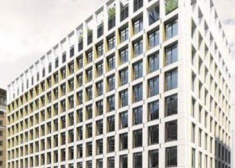 New Street Square is an imposing office arranged over ground and 17 upper floors. 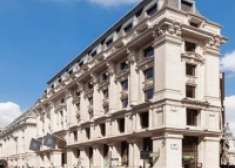 The Building was developed by Land Securities in 2008 providing grade A accommodation with a BREAAM 'Excellent' rating. 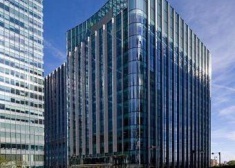 The Blue Fin Building is an outstanding 480,000 sq ft landmark building developed by Land Securities in 2007 and designed by Allies and Morrison. 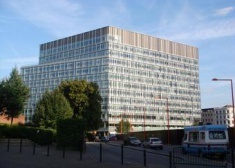 Building 5 New Street Square is an imposing office arranged over ground and 11 upper floors. 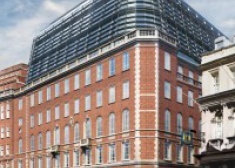 The building was developed by Land Securities in 2008 providing Grade A accommodation with a BREEAM ‘Excellent’ rating. 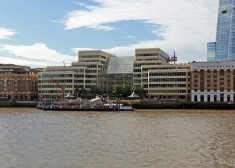 10 Aldermanbury was developed by Legal & General as the Head Quarters office building for Flemings and completed in 2000. 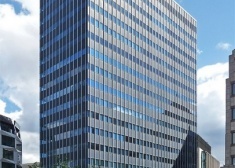 The available space comprises Grade A office accommodation situated on part second floor which benefits from excellent natural light throughout. 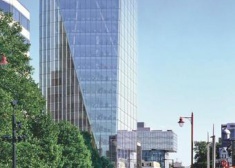 125 London Wall is a highly specified building designed by renowned architect, Sir Terry Farrell. 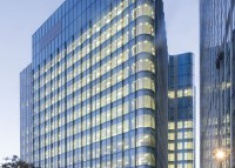 2 Pancras Square is a landmark building designed by Allies and Morrison Architects located in the King’s Cross development. 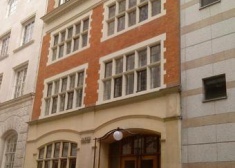 Office to let in Whitechapel. 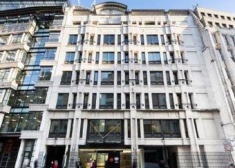 Offices to let in Whitechapel. 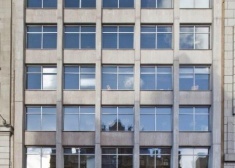 Office to let in Shoreditch. 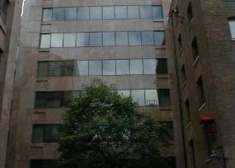 The available accommodation comprises 3,467 sq ft of office space on the Lower Ground floor. 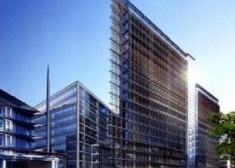 Offices to let in Poplar. 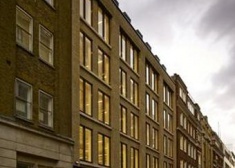 Office to let in Clerkenwell. 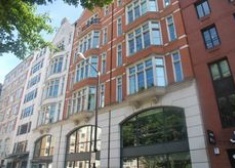 Offices to let in Clerkenwell. 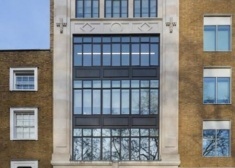 James House is a beautifully designed building, constructed behind a listed façade. 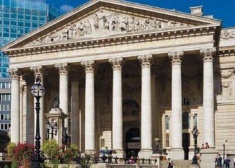 The current building completed in 1844 and designed by Sir William Tite, is the third Royal Exchange to stand on the site. 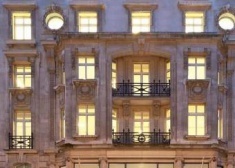 Vintners Place is a prominent self-contained office building with a magnificent atrium and limestone façade. 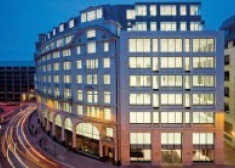 The Zig Zag Building has availability from floors 2-6 and 10-12 with a total of 132,317 sq ft new Grade A office space. 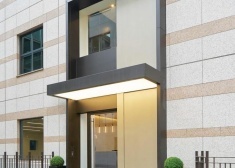 67 Lombard Street is a stunning development comprising of ground and eight upper floors. 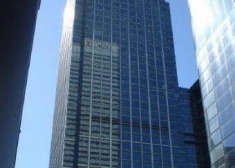 20 Churchill Place occupies a prominent position in Canary Wharf. 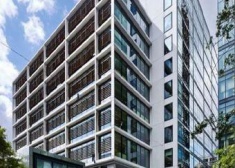 Designed by Kohn Penderson Fox and constructed in 2008 the building provides Grade A office accommodation. 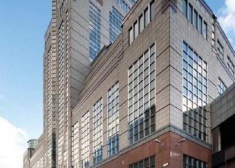 75 King William Street is located in the heart of the City, offering excellent transport connection being very close to Bank, Monument and Cannon Street stations. 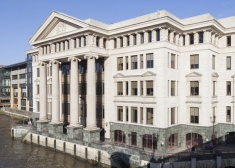 A landmark City building providing contemporary office accommodation behind a new and classic period facade. Now under new ownership, with a beautifully redesigned reception and outside terraces by widely acclaimed interior designers Morrow + Lorraine. 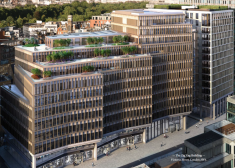 5 Churchill Place is a new building and comprises of a total of totalling 320,000 sq ft of modern office accommodation with typical floor plates of circa 26,000 sq ft of Grade A office space. 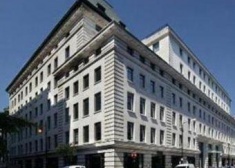 Marble Arch House is located on Seymour Street, a short walk from Marble Arch, Hyde Park, Oxford Street and Park Lane. 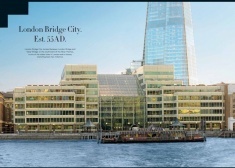 Cottons Centre is part of the London Bridge City estate, a prominent and distinctive Bankside development located on the South side of London Bridge. 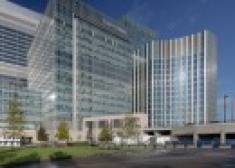 5 Churchill Place totals 313,500 sq ft and completes in Summer 2009. 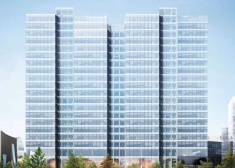 Its twelve upper floors each provide circa 26,000 sq ft of open office space. 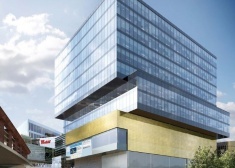 The floors benefit from striking views into the heart of the district. 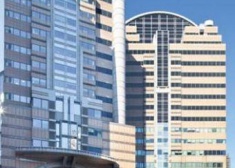 City Tower is a globally recognised landmark building with outstanding panoramic views across the City. It offers highly flexible and modern business space for all types of Corporate, Financial, Legal and Professional occupiers.